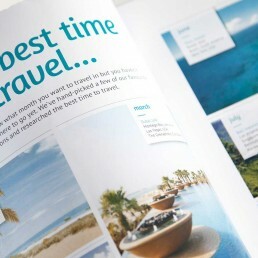 Travel Bureau are aware that the future of people’s travel needs are changing, and they have to change with them. 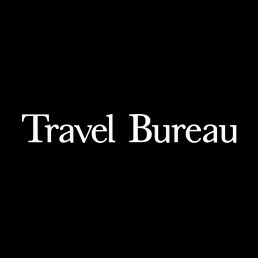 An independent travel operator with over 50 years heritage, Travel Bureau were aware that the future of people’s travel needs were changing, and they had to change to remain current, and grow their position in the market. A new generation of customers who are craving for adventures more than ever before. Jeanne and Anne’s vision was to maintain their current customer base, whilst building a new generation of customers who understood the value that first-hand experience could add to their travel. 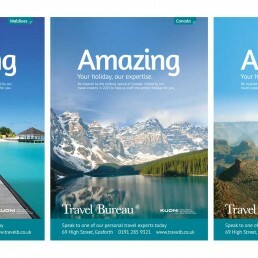 Keeping the brand fresh, yet true to their heritage – ready for the next generation of holiday goers. A refreshed visual approach and ongoing brand management to ensure the face of the brand remained fresh, yet true to their heritage. 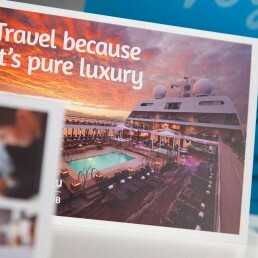 Delivering design work across digital, print, exhibition and direct mail. 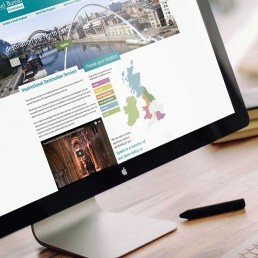 "All of the work has been delivered on time and within budget – to a high standard." When you're ready to use your brand, we are. Get in touch with us. effectively, can transform your organisation – let’s talk. © Wonderstuff 2018. All rights reserved. Get in touchand discuss anew project.